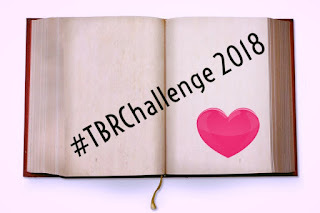 The Misadventures Of Super Librarian: Reminder: #TBRChallenge Day is November 21! 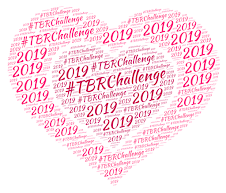 Reminder: #TBRChallenge Day is November 21! Hey, hey, hey! 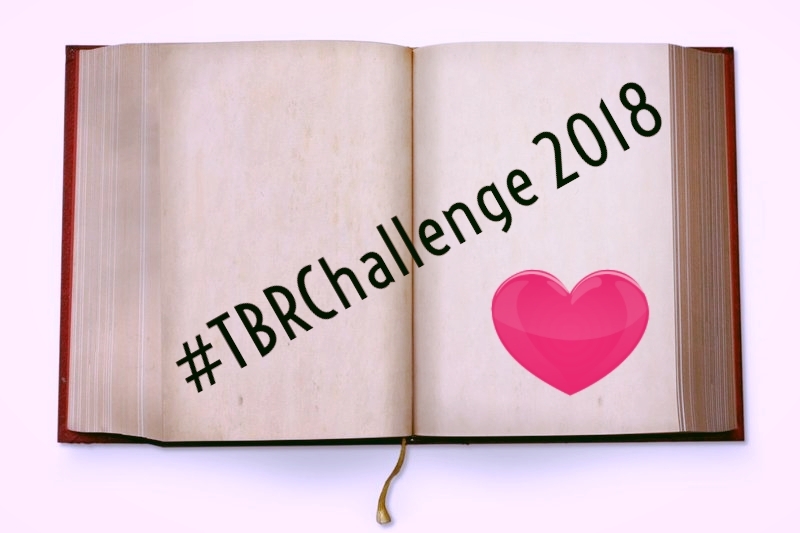 For those of you participating in the 2018 #TBRChallenge, a reminder that your commentary is "due" on Wednesday, November 21. The theme this month is Cover Girl (a book with a pretty cover...or a horrible one). An inaugural theme this month! I'm a visual person and love cover art. But what if you're one of those types that, quite frankly, doesn't care or pay attention to covers? Hey, no problem! 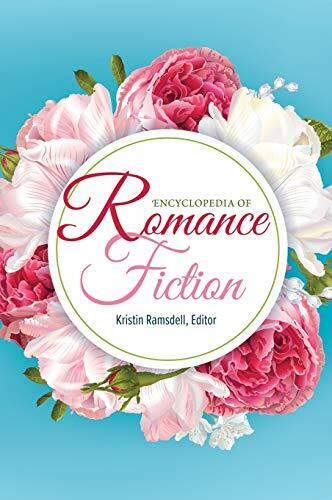 Remember that the themes are optional and really, you can read whatever you want. The whole point of the TBR Challenge is to read something that has been languishing in your TBR.